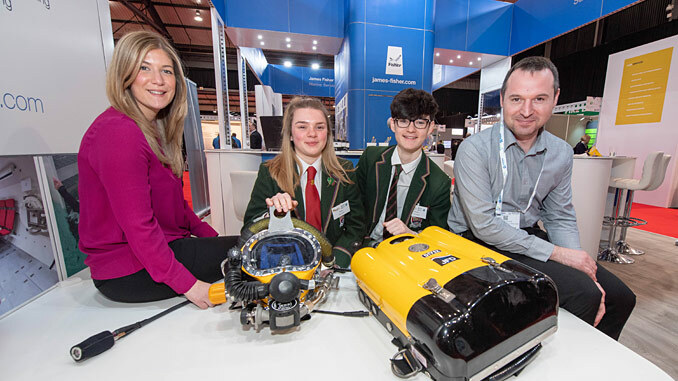 Students from secondary schools across the North-east of Scotland had the opportunity to take part in an array of subsea focused activities including a virtual tour of the seabed, as part of OPITO’s Energise Your Future (EYF) Thursday, 7 February. 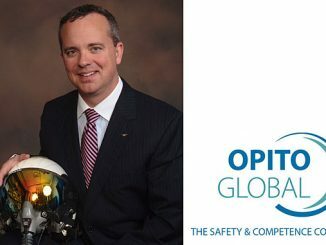 “As more and more oil and gas companies embrace new techniques such as virtual reality and artificial intelligence, it is important that young people see and hear first-hand what the future of the industry looks like and the vast and exciting opportunities these developments present to them,” McDonald continues. 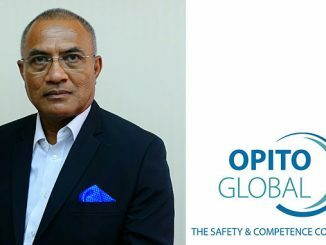 “The application of data analytics, digital tools and dynamic visualisation will reduce costs, improve efficiency, but also appeal to a new energy generation. 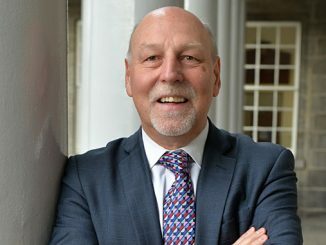 We look forward to sharing both current and future technology developments with school pupils and hopefully, inspiring a future career in energy,” adds Cohen.